Diptera.info - Discussion Forum: Phoridae ? Pic taken yesterday in southwestern France. Could this copulating couple be Megaselia sp ? 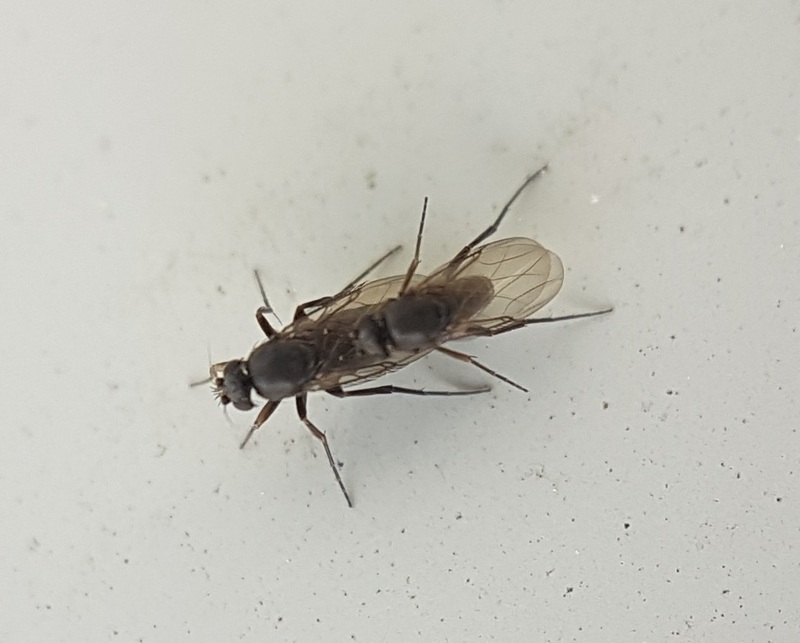 The size is about 4 mm.